No one could legally brew beer in Nevada until the early 1990’s. That was changed, in part, by the efforts of Tom and Bonda Young and a few other brewing entrepreneurs who worked to change antiquated State laws. 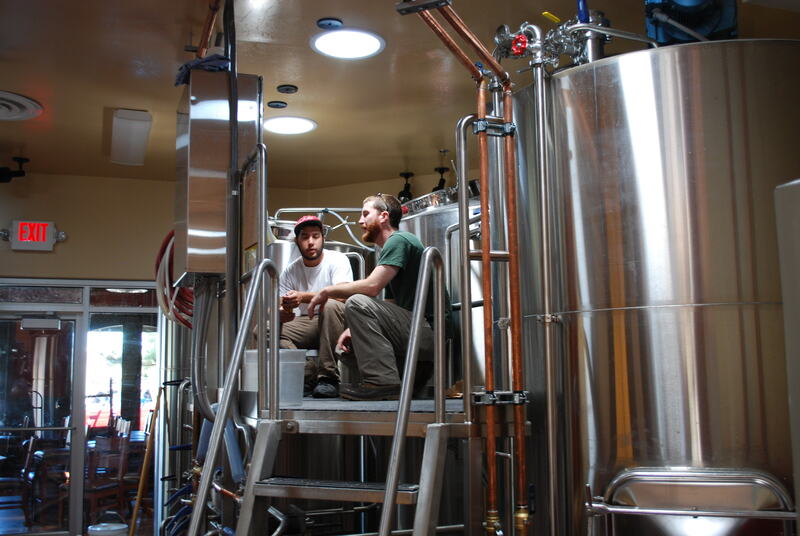 Once the law was changed Tom and a business partner established the first brew pub in northern Nevada, the Great Basin Brewing Company in 1993. Today, Great Basin Brewing is the oldest brewpub in Nevada and this week it will open a new top shelf brewery/restaurant in Reno. 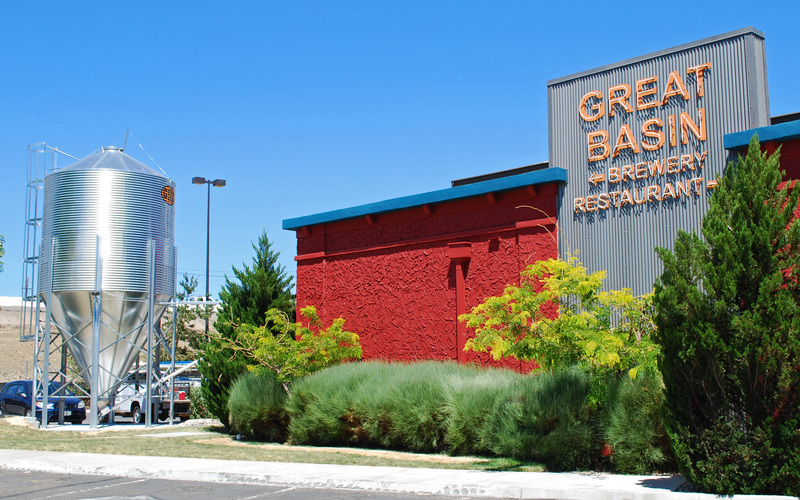 Great Basin Brewery might have started out in Reno, except that the law that allowed brewpubs to operate in Nevada initially required the location to be in an area designated as a redevelopment zone and Sparks stepped forward to welcome the venture in the Victorian Avenue redevelopment plan. For 17 years it has been a significant part of downtown Sparks. Brewpubs are no longer restricted to redevelopment zones and last November Tom and Bonda took the leap to expand by remodeling a former Mexican chain restaurant into a showcase brewery serving some of Nevada’s most honored craft (specialty) beers. The new Reno location will significantly increase the production of the local brewpub that already is among the top 35 among over 1600 in the United States. The Sparks location can currently produce 7 barrels of beer at a time, but the new brewery will increase the combined production to 32 barrels. In addition to increased beer production, the new Reno Great Basin Brewery location will serve the same menu as its Sparks sister facility with the addition of hot baked pizza from their new brick pizza oven. The expansion of Nevada’s home-grown brewery has also created new jobs with the increased staff, along with the construction workers involved in the remodel. Tom also worked with local suppliers as demonstrated by using a local carpenter to build all the table tops in the facility. Several members of the brewery staff have taken on significant responsibilities during the remodel and ramp up phases of the project including Jazz Aldrich, Eli Brightburg-Smith, Paul Ganzer, Dave Miller, Ryan Quinlan, and Dondo. This week has been spent taking the final step to make the new facility’s restaurant operational for the public opening on Monday (July 26). 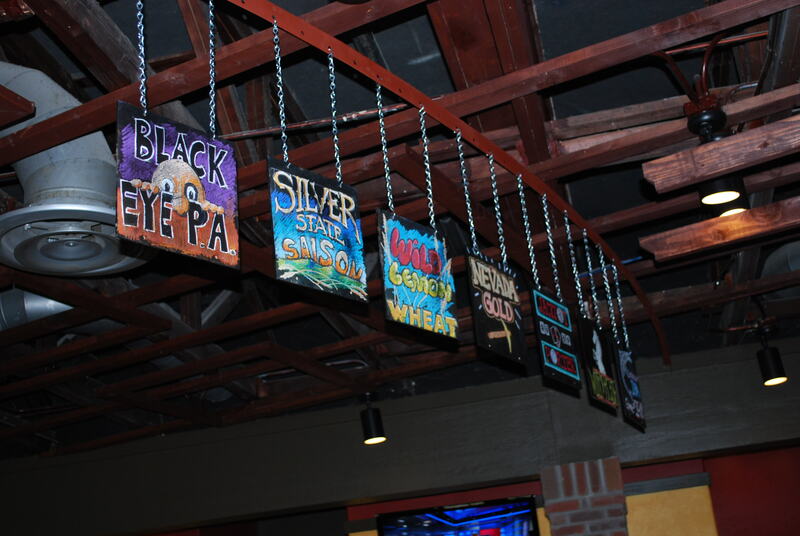 Signs show which craft beers are currently on tap. While watching beer brew can be as exciting as watching grass grow, it is intriguing to be able to see the large stainless steel containers that ferment grain products into a wide variety of craft beers that have landed the most awards of any Nevada brewpub. The new facility includes a silo on the southwest side of the building for the grain used by the brewery, which is a reminder that this is a real brewery with a brewpub and restaurant, and not just a restaurant that has a small brewery function to qualify as a brewpub. I’m a big fan of the Young’s and the Great Basin Brewing Company. Tom Young has been a long-time member of the Rotary Club of Sparks and has donated many kegs of beer at cost or less for many fundraisers in the Reno/Sparks area. He and Bonda have also hosted Rotary Youth Exchange students and been active participants in club activities. It is exciting to see local business people who have given back so much to the community expand their operations and bring a quality brewery into Reno proper. If you have a chance to stop by this week I highly recommend stopping in to see the facility and have a beer..or two. Cheers! I hope to visit next year this brewery. Thank you for your information about good brewpubs. Microbreweries make better quality beer. brewery, much better than a Carlsberg or a Heineken.